After announcing that Montreal would be WeWork’s first co-working space in Canada, the coworking space company has officially opened a space at Place Ville Marie in the heart of Montreal. The space will have 1,200 office spaces available this year, and the first 294 desks have already opened. Fifty companies have already become members. 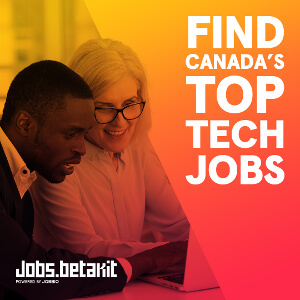 Canada is increasingly upping its game as a globally competitive startup ecosystem, with the Toronto-Waterloo corridor being recognized for its startup density and the federal government stepping up with more grants and programs to support Canadian small businesses. Speaking with BetaKit, WeWork’s city lead for Montreal, Heather McCuen, said that Montreal was chosen for its deep creative culture. A Montreal native equipped with a master’s degree from the United Nations University for Peace and experience working in community-building and shared spaces, she was one of the driving forces of bringing WeWork to Montreal. “Montreal has a cultural richness which is something we look for in communities. It’s artistic, and there’s a lot of growth right now in innovation and tech; it’s different moving parts that form a creative culture into something special,” she said. 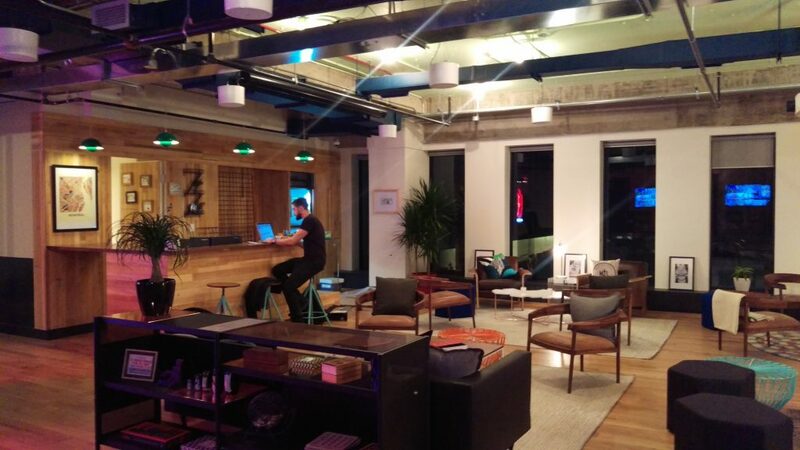 As a global U.S.-based coworking network with locations in the UK, Netherlands, Germany, and across the U.S., McCuen said that WeWork did what it always does when entering new markets. The company sat down with people within the innovation community in Montreal to identify with the local culture and find out how it can help the local ecosystem in a way that makes sense. The WeWork Montreal common room. From those conversations, McCuen found that Montreal creators expressed a need for a collective space that encouraged innovation and collaboration with diverse industries and jobs. “What I’m most excited about is seeing what we can accomplish as a city when so many different kinds of creators are in one space and the person you want to collaborate with is four doors down,” said McCuen. 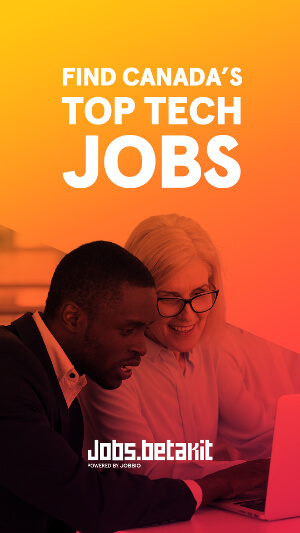 While startups will have the chance to connect with those in their community, they also have the chance to be connected with WeWork’s global network of 40,000 members from across the world. As WeWork is not a traditional incubator or accelerator, it instead tries to secure partnerships with local businesses to offer discounts and opportunities to its members.